Hello and Happy New Year. 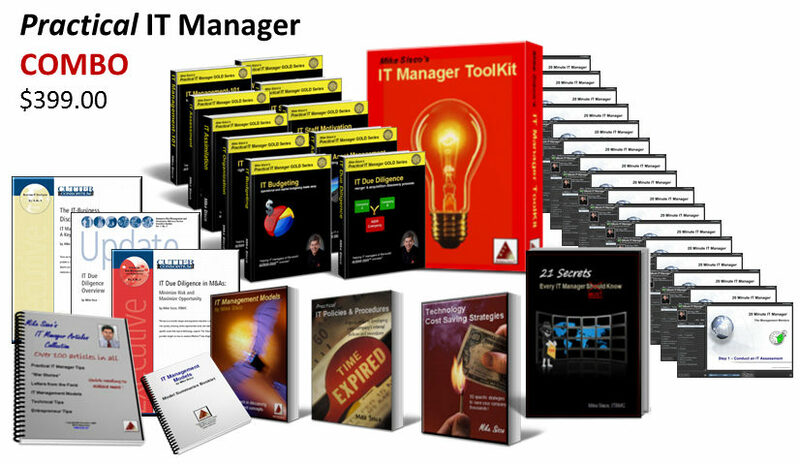 2016 will be my 14th year delivering the IT Manager Institute to managers all over the world via classroom and self study. We also have open slots to deliver the program in the US and Canada when you confirm 6 or more students. Classroom events can be delivered in 3, 4 or 5 days as desired. 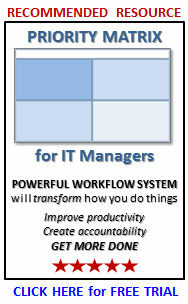 Contact me at info@mde.net if you are interested in hosting a class for your company or community in the US or Canada. This year, we will deliver our open classroom programs in 3-day events. The days will certainly be full in order to cover all the material, but this gives you an opportunity to save in registration fees, time and travel expenses. Plus, we will deliver two Advanced Institute classes following two of our standard IT Manager Institute programs in Dubai (May 25-26) and the US (September 16-17). These programs are for Institute Graduates ONLY. CLICK HERE for more information or to download a brochure. 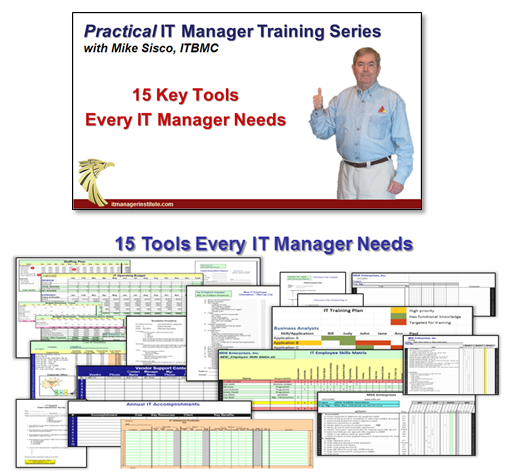 This entry was posted in IT Manager Institute and tagged cio tools, cio training, dubai training, ict manager training, is manager, it education, it manager education, it manager institute, it manager tools and templates, it manager training, itbmc, mike sisco. Bookmark the permalink.